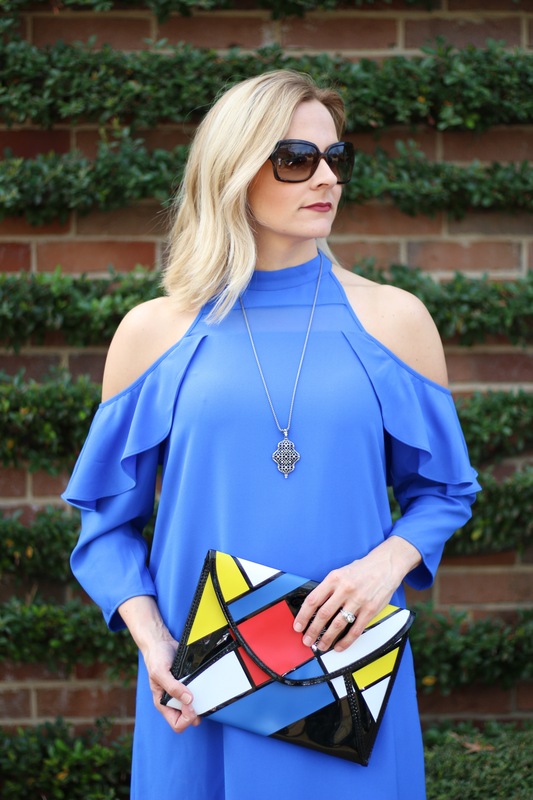 Last year we saw cold shoulder and off the shoulder trends make a comeback. Well guess what, they aren’t going anywhere this season either. 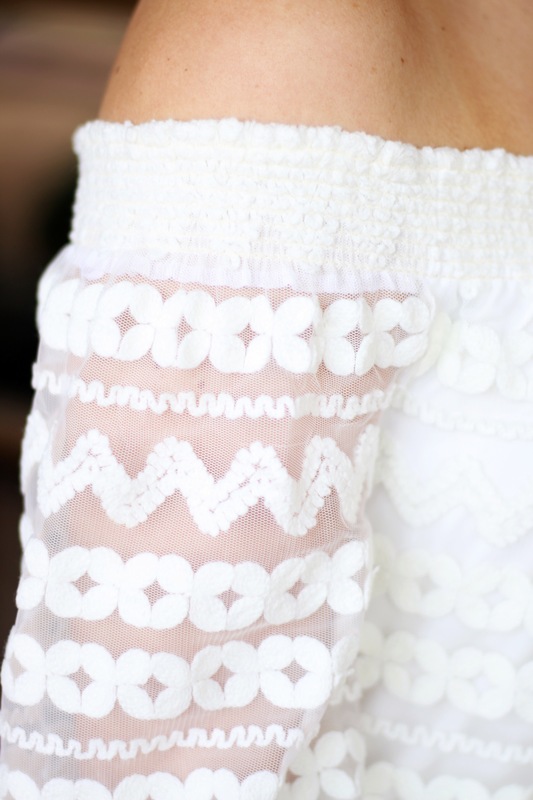 This trend has made its way back up to the top of many “it” lists. 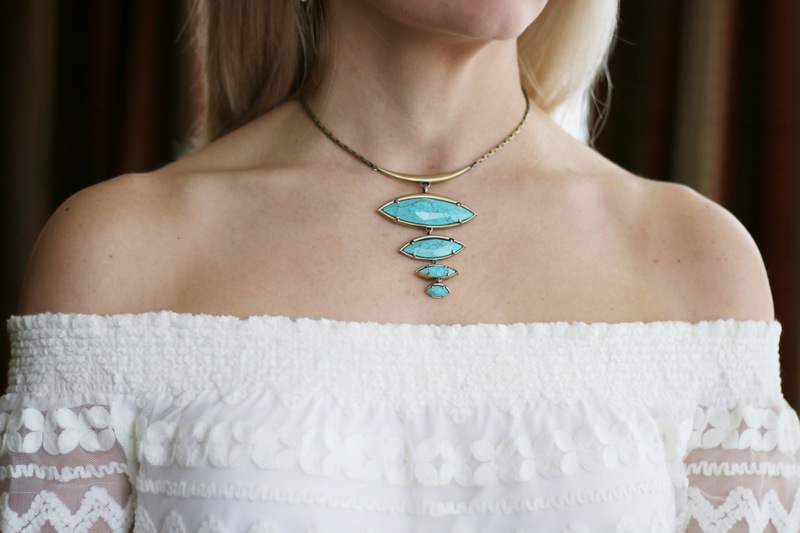 One of my absolute favorite local shopping spots is Gayle’s and Abby Gayle’s boutique. This store is seriously your one stop shop for all things I love. Mrs Gayle has been in business for over 30 years. She carries a variety of high end clothing brands, jewelry and make up, including a make up line all her own. The boutique has two sides. Gayle’s has ladies fashions and makeup while Abby Gayle’s focuses more on younger, contemporary styles. This boutique has tons of spring trends arriving daily, including these two fantastic dresses. 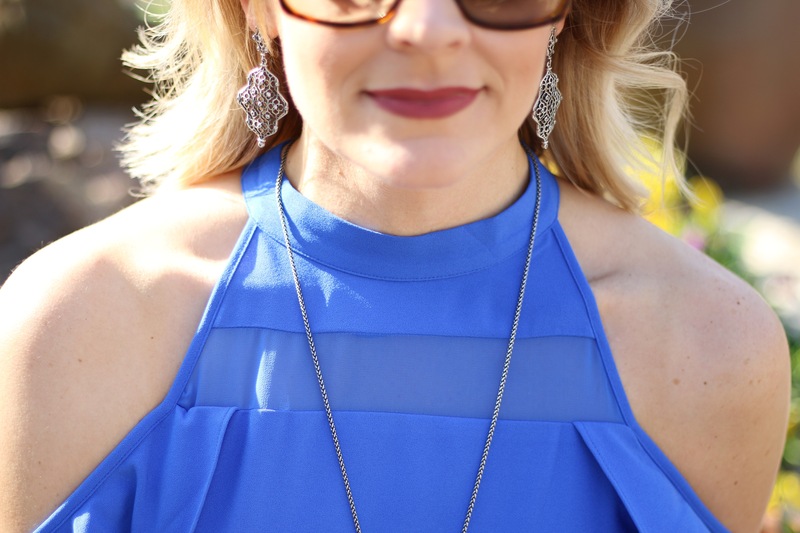 This blue, ruffled stunner is by Karlie, while the white off the shoulder (with amazing detail I might add) is by Trina Turk. All jewelry is by Kendra Scott, which Gayle’s and Abby Gayle’s keeps in stock for her many Kendra fans. The clutch is Joseph Ribkoff and is my own (but from last season) which I also got at Gayle’s during a promo. 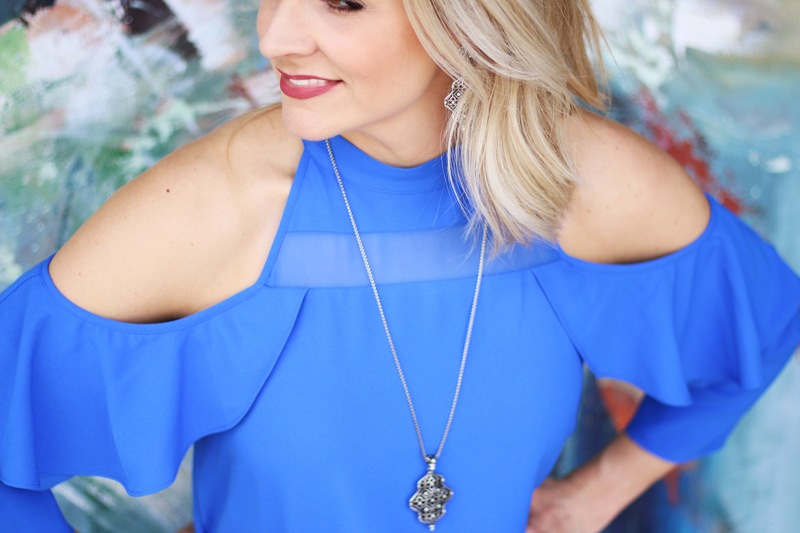 If you are wanting to add a few (or a lot 😁) of the hottest styles to your wardrobe, visiting Gayle’s and Abby Gayle’s is a must! Check out Gayle’s and Abby Gayle’s online or visit them in Summerhill Square. 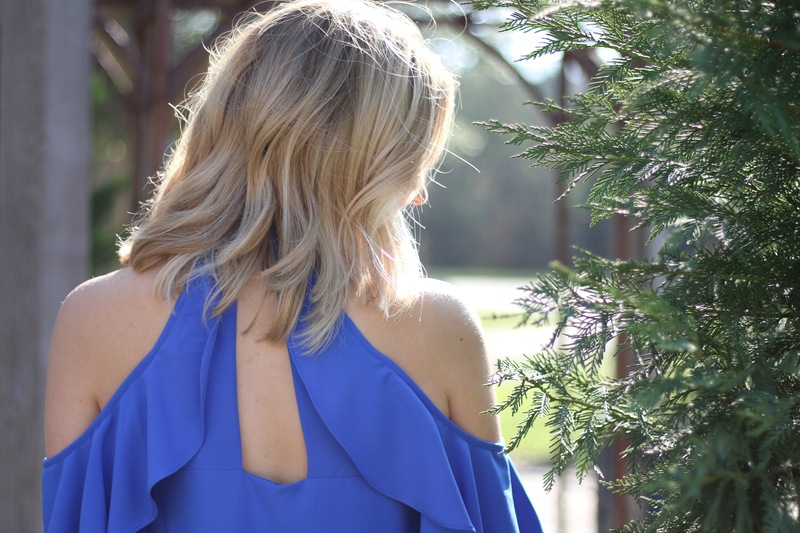 This blog post was in collaboration with Gayle’s and Abby Gayle’s Boutique.